Our bathroom has a strange layout that we actually loved when we first bought the house. Instead of a traditional double vanity, tub and water closet layout, it instead has 2 entry doors and a wall running 3/4 of the way down the middle of the room. On one side of the wall is a vanity with a single sink and a water closet. On the other side of the wall is a second vanity with single sink and a garden tub/shower combo. Why am I going into detail about the room? Well because where the toilet is, there is no sort of storage for toiletries which, after living in the house for a bit, we realized was kind of an inconvenience. That’s where our search for a bathroom storage solution came in and brings us to this unfortunate looking 3 drawer storage tower we picked up at a flea market for $5. Originally we were just going to use the piece as is, after giving it a fresh coat of paint, but hubby decided it would look better with actual drawers. Hey I wasn’t going to argue with that! After all I’m not really a wicker kind of girl. 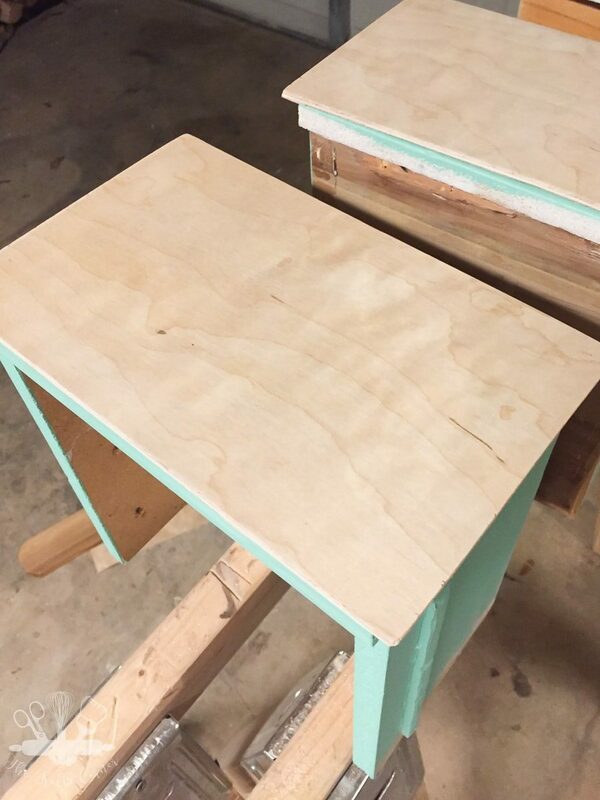 After he built the drawers, I sanded everything down, gave the outside portion a fresh coat of paint in a linen color and the drawers in an aqua color. Once everything was dry, I put the drawers back in and I hated the way it looked. 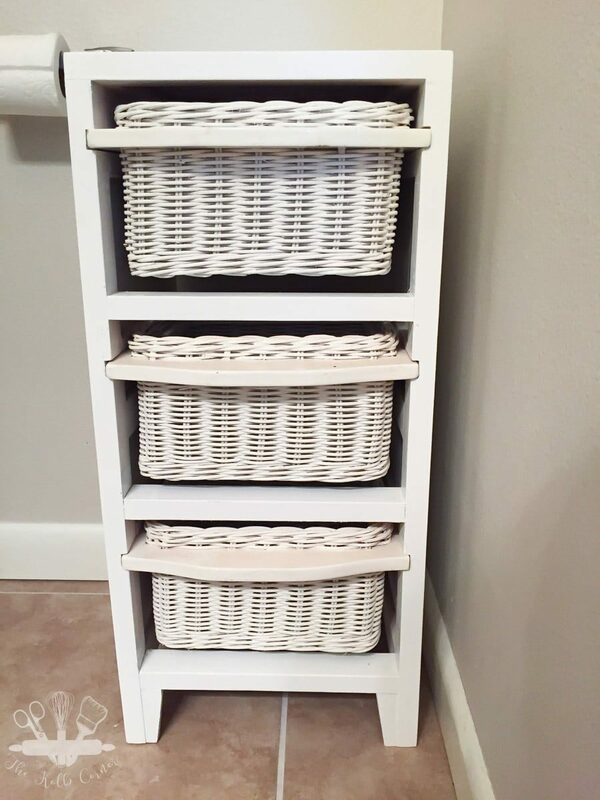 In the front of the piece where the drawers go, there is a gap from where the original wicker and wood baskets fit in to it. What to do, what to do? Using my jigsaw, I cut plywood to fit over the front of the drawers with a little bit of overlap to cover the gaps. Then using a little bit of wood glue, attached them to the drawer fronts. Perfect solution! Because hubby built the drawers out of scrap wood, the insides were really mismatched. 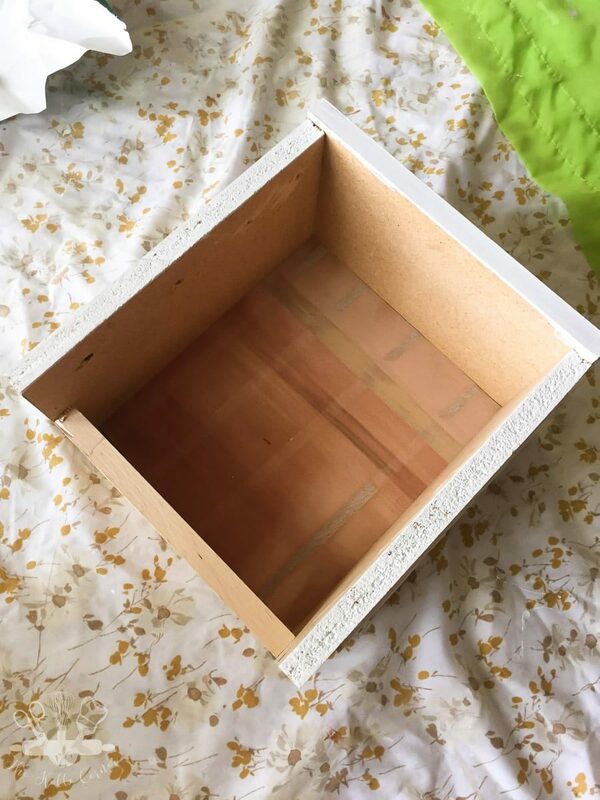 I didn’t want to paint the inside of the drawers because sanding the inside would have been a major pain. 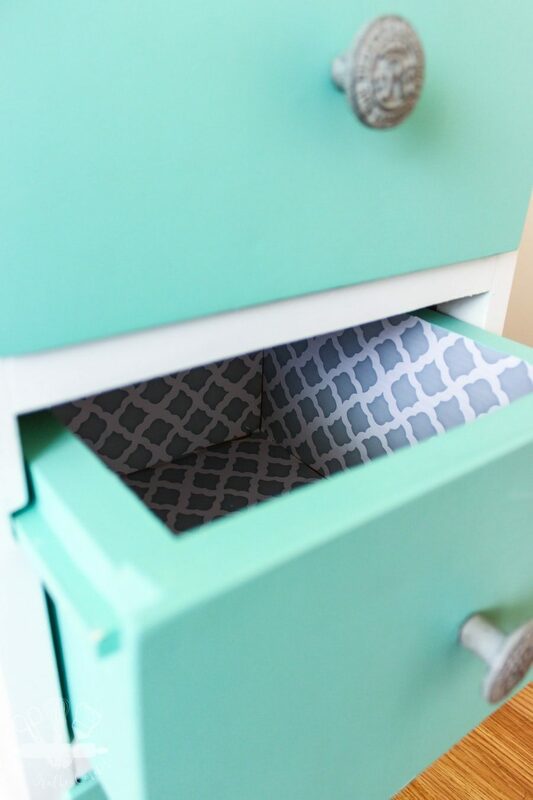 Instead I lined the inside of the drawers with some contact paper I picked up at Dollar Tree of all places. Now not only are the insides of the drawers cohesive, but they are pretty too! To finish it off, I picked up these drawer pulls from World Market. Putting them on was the easy part! All I had to do was drill a hole in the center of each drawer and screw in the pulls. Don’t you love them? Now we have a bathroom storage solution that will hold all of our toiletries and gives the area a little bit of visual interest. Who said a water closet had to be boring and ugly anyway? 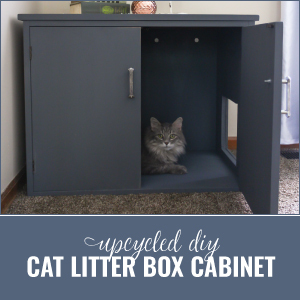 Amanda, this upcycle is so amazing! I would have never thought of making drawers with this piece. I really am enjoying doing this upcycle challenge with all these girls. I can’t wait to see what everyone comes up with. By the way, your photos are beautiful! Thank you Sherry! My hubby never ceases to amaze me with his craftiness. I was joking with him the other day how we should start a furniture business. He builds and I sand/paint/stain/photograph lol. 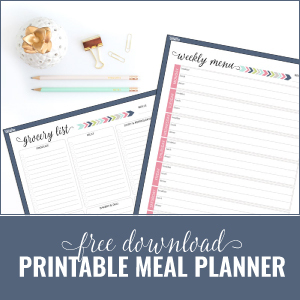 I love doing this challenge each month with such a creative bunch! This is such a great update! 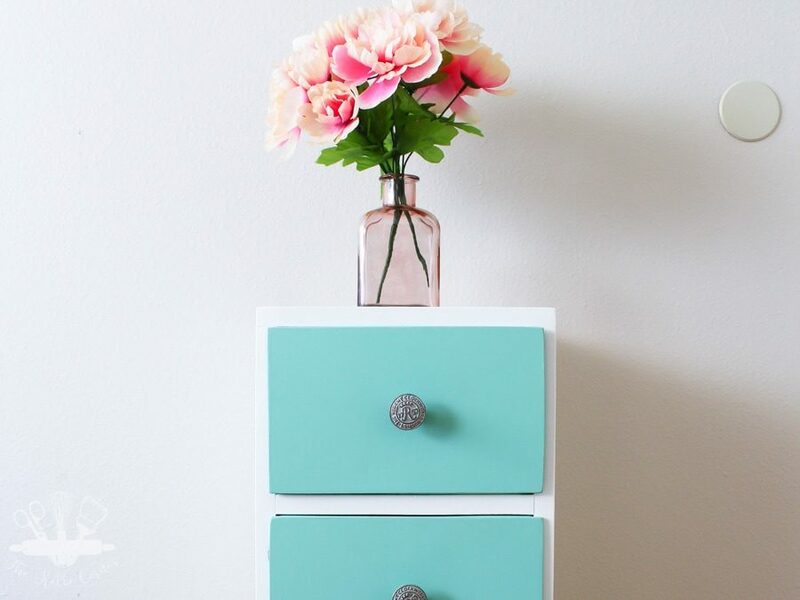 Perfect for bathroom storage and the color is beautiful! Thanks for organizing this fun challenge! OMG can your husband come build some stuff for me???? 🙂 Looks amazing. I’m not a huge wicker fan either so I LOVE how you transformed it! 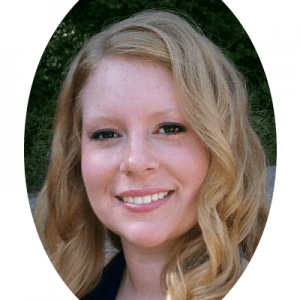 Lol Lindasy–hubby for hire sounds like a great idea!! Great project! I’d love to find a piece like that at the thrift store. I am so jealous of your hubby’s wood working skills, and those knobs are to die for! Love this upcycle! He comes in handy sometimes! What a great makeover. You did such a nice job lining the drawers. And what a good idea to put drawer fronts on it. But the knobs are the icing on the cake! Thank you Debra! Yes the knobs are the finishing touch! Love what you did with that storage tower! You and your hubby make a great team! It looks totally different now, and the colors you chose are so lovely. Great job! 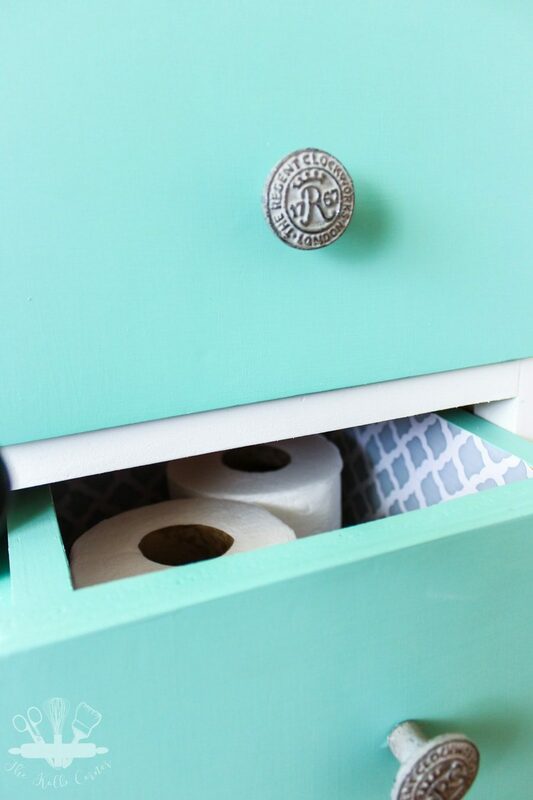 This is perfect for bathroom storage and l like it much better with drawers. 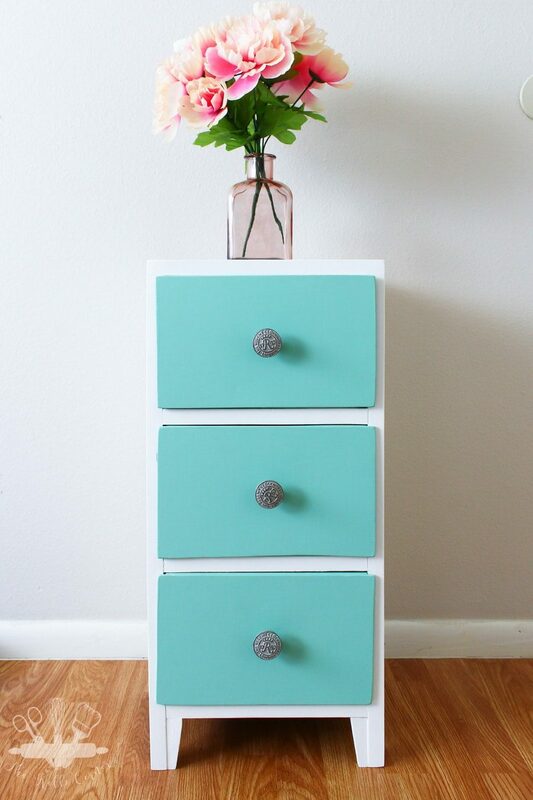 The paint colors that you used are so pretty and the knobs are perfect. I wish my town had World Market. My mom loves going there and I’m sad to say that I’ve never been in one. 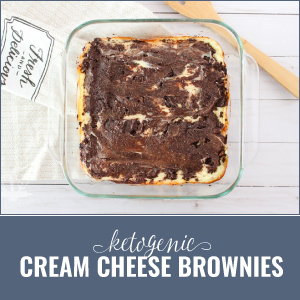 Oh, don’t you just love when the hubby has an idea! Mine thinks bigger than I do! 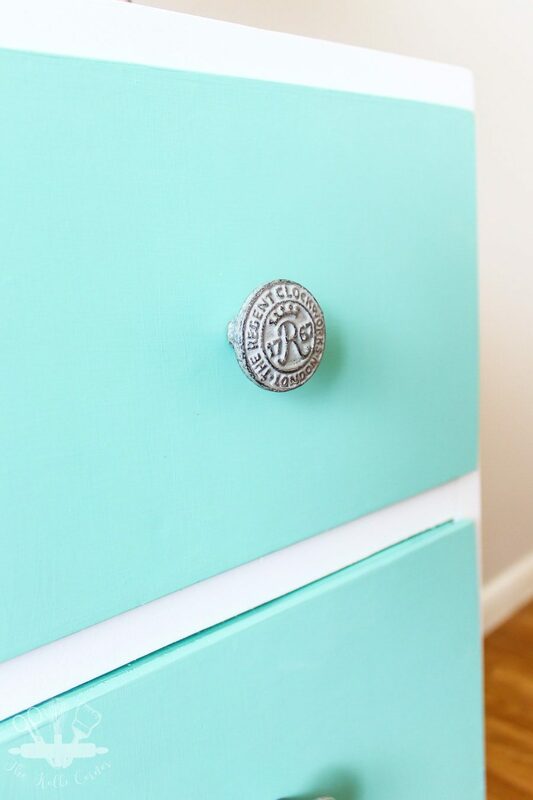 I love everything about this project; the colors, those gorgeous knobs and the fact that y’all made your own drawers! 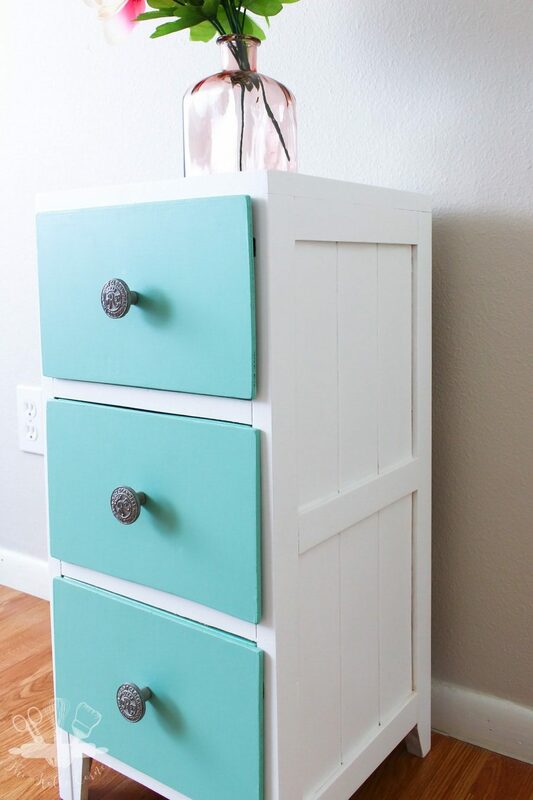 I have a jewelry cabinet missing several drawers, now I’m inspired to make some! I’m always amazed at some of the ideas he comes up with. Thank you Shirley! Thanks Amanda for sharing this valuable information with us. Bathroom is actually one of the most difficult places to get organized. But by making some effective changes and following some effective bathroom storage ideas, it can be transformed into more organized place. Amanda, I can’t believe those are the same two pieces of furniture. You are so creative!! That would look good in any bathroom, or in the hallway to hold linens if you don’t have a linen closet.